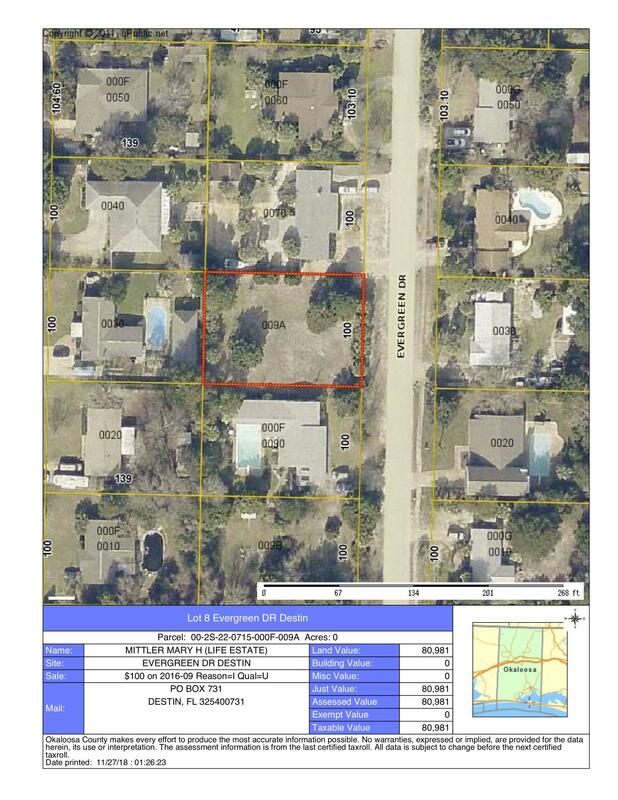 HUGE BUILDABLE LOT (100X142) Located in the heart of Destin. 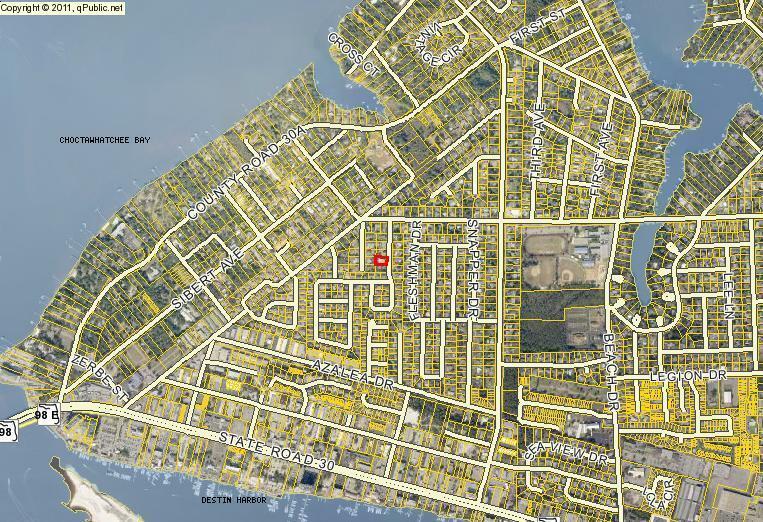 This is a RARE opportunity to find a lot in this location, on which to build your next dream home. A survey is available. 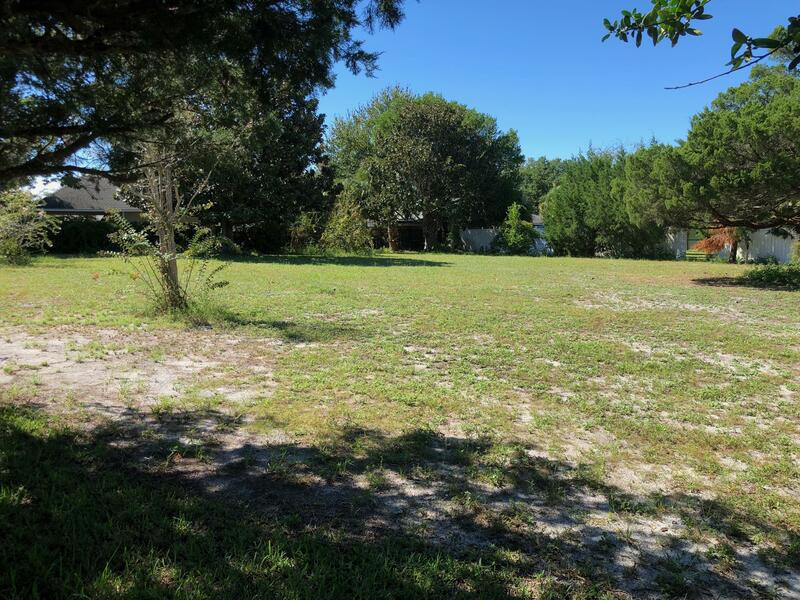 This is Lot 8, north of home at 405 Evergreen DR.Located in FLOOD ZONE X, not requiring flood insurance.Location is amazing, you are blocks from Destin Harbor and Crab Island with a public boat launch and city park that you will be able to use. Great schools are within blocks of this property.